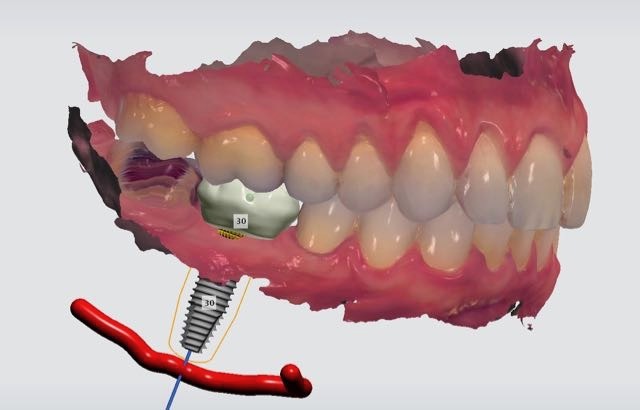 Descriptions: During this free 30-minute narrowcast, we will present how digital workflow during surgical planning can help the team determine need for bone and soft tissue augmentation as well as type of restoration design- whether screw-retained or cement-Retained. The program will be broadcasted live and recorded for viewing at a later time. See our previously recorded narrowcasts- Requires Platinum or Titanium Membership for access. See our previously recorded narrowcasts- Free; Open to all membership levels.